Find the perfect pet name right here! Pick a pet name with personality! 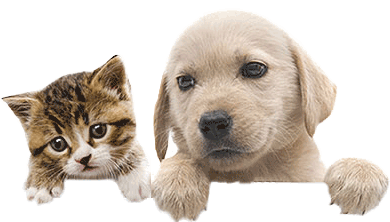 Thousands of dog & cat names, popularity, meanings & ratings. Find the perfect pet name right here! Find matching names for your two pets - like Itchy & Scratchy, or Bonnie & Clyde! Need some inspiration? Have a look at our previous names of the month. Most popular pet names of 2018 so far! To keep you up to date with the latest pet name trends, we have crunched the numbers for 2018 so far and compiled our lists of most popular names for male and female dogs and cats. Here they are in order of popularity. Could your pet be our new Pet of the Week? We are always looking for gorgeous new pets to be our 'Pet of the Week' on our Facebook page. Just 'Like' us on Facebook, then upload the cutest photo you have of your dog or cat to be in the running!